Some of the organisations that are using the ASVB to value their social impact; from our Very Large Users, to our successful Grant Recipients. The NZ Treasury encourages important public sector decisions to be informed by Cost Benefit Analysis (CBA). 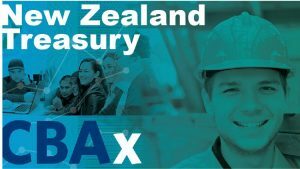 To help compare different options in New Zealand, the Treasury has developed a CBA tool called CBAx. CBAx is a spreadsheet model that contains a common database to help agencies monetise impacts and do return on investment analysis. NZ Treasury has purchased an ASVB licence to use our 62 wellbeing values, and currently sub-licenses their use to a number of New Zealand Government departments. 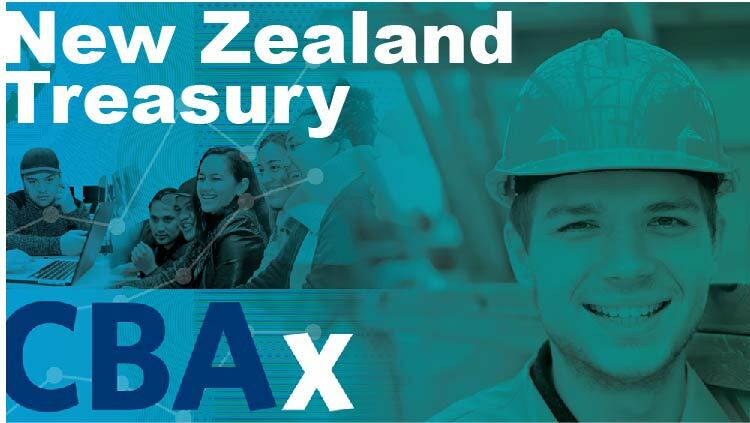 For further information please follow the link to their CBAx information page, or read some of the articles in our What’s News section which explains the NZ Government approach to valuing wellbeing. Landcom is focused on taking an active role in supporting the NSW Government’s housing affordability agenda and delivering the local infrastructure that helps new communities grow and thrive. icare‘s vision is to change the way people think about insurance and care by providing world class services to people, businesses, and communities. Through the purchase of their ASVB User Licence, icare have contributed towards our grant program, which makes it possible for Micro Organisations to access the ASVB for free. Haven; Home, Safe is a fully integrated homelessness support and housing service; offering emergency accommodation, transitional housing and long term housing. Unity Housing provide affordable, safe and secure homes for South Australians on low incomes. They build partnerships to create tenancies that promote viable and sustainable communities. inCommunity (formerly known as Ipswich Independent Youth Service) deliver programs which include: Crisis Accommodation; Supportive Housing; Mobile Case Management Support; Homelessness Information and Referral Service; Community & Sector Development; the Tenancy Skills Institute. Stronger Brains is a not for profit organisation using proven scientific techniques to heal our most vulnerable children whose lives have been impacted by trauma, so they can lead better lives. Their aim is to break the cycle of intergenerational disadvantage by applying the latest techniques in neuroplasticity. UnitingCare Kippax is a local, community-based organisation that offers care and practical assistance to people. They care about helping everyone maintain physical health, well being and self confidence. 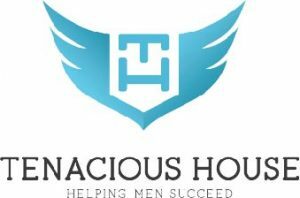 Tenacious House: Tenacious House is an evidence based residential program for men over the age of 18 struggling with either addiction, anxiety/depression. They offer a holistic approach to recovery which allows participants to engage in a number of therapeutic interventions. Their aim is to assist these men find stability in recovery. Head Start Homes is a not-for-profit social enterprise with a vision for a safe and stable home for everyone with fair and practical pathways into home ownership. The Head Start Guarantee is an innovative concept whereby Head Start Homes acts as guarantor (similar to a parental guarantee) for people living in community housing so that they have equal opportunity to achieve their home ownership dream without a deposit or lenders mortgage insurance. Small Shift is a social enterprise that exists to support and connect citizens, local councils and landowners who want to create inclusive communities and self-sustaining cities. Small Shift trains and inspires communities to build a positive relationship with their local public spaces and with each other.